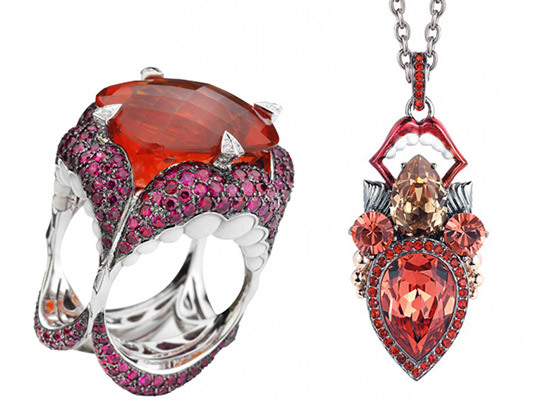 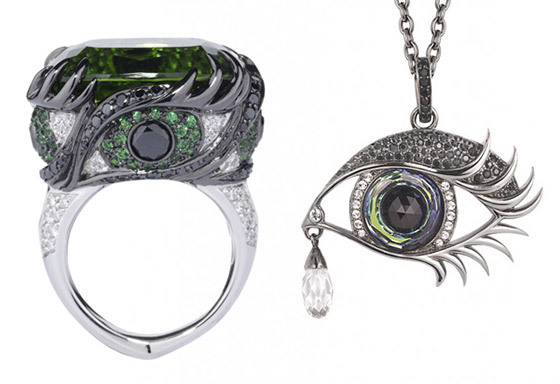 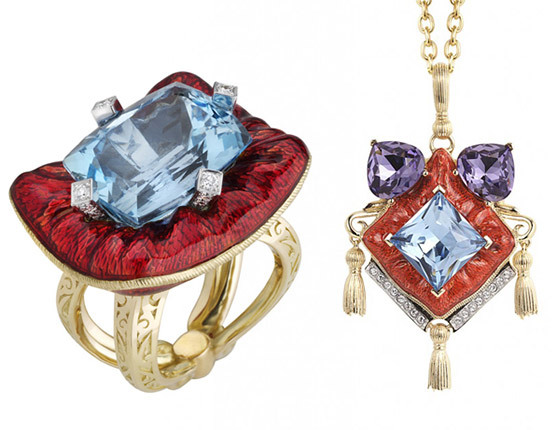 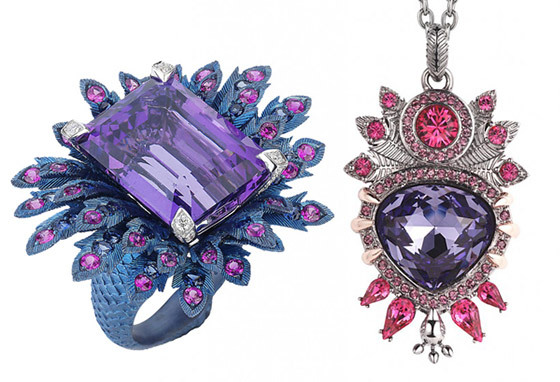 Inspired by “The Seven Deadly Sins”, internationally acclaimed jewelry designer, Stephen Webster has created exquisite fine jewelry collection named right after it. 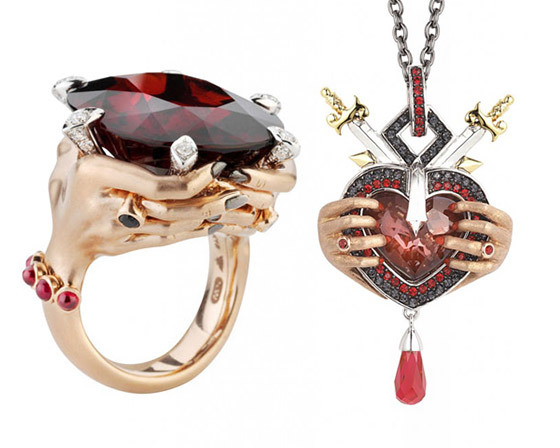 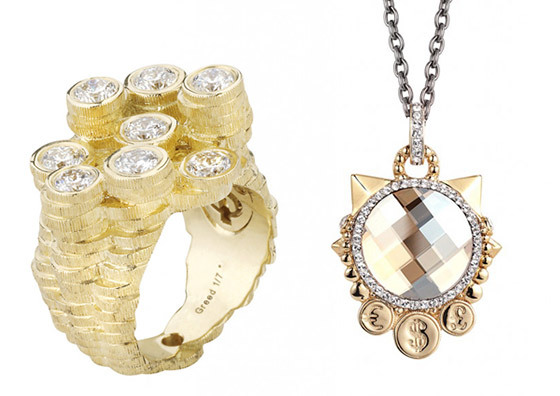 Each of the seven beautifully hand-crafted cocktail rings and pendants portrays one of the oldest and darkest Christian teachings, The Seven Deadly Sins. 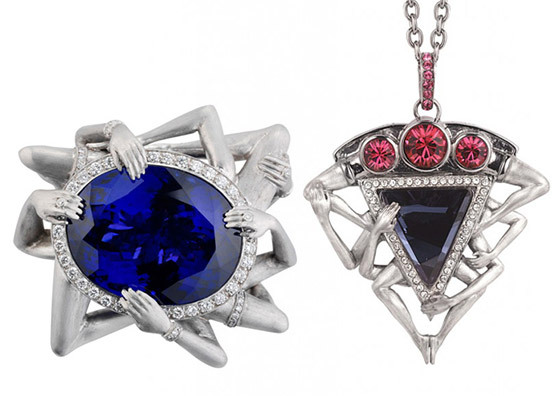 Using a selection of exotic gemstones including Tanzanite, Peridot, Fire Opal, Aquamarine, Amethyst, Red Garnet and Diamonds, “The Seven Deadly Sins” are a whimsical depiction of the ancient vices: Pride, Greed, Envy, Wrath, Lust, Gluttony and Sloth.